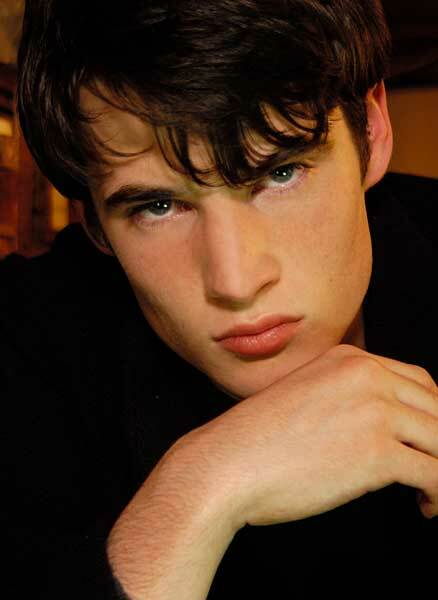 English actor Tom Sturridge comes from a family in the industry. After small roles in Being Julia and Pirate Radio, he takes the lead in Waiting for Forever. Sturridge is part of the 'Brit Pack' with pals Robert Pattinson and Eddie Redmayne.